Something for every price point. A gift that will pass down for generations. Quality items that last a lifetime. We make Personalization affordable for you! Getting your company logo, slogan or whatever you choose etched onto the knife blade or stamped into the leather outdoor sheaths make striking appreciated gifts. Other options such as Hand engraving, custom engraved plates and more are available. Some organizations have opted for serially numbered products to create limited editions. 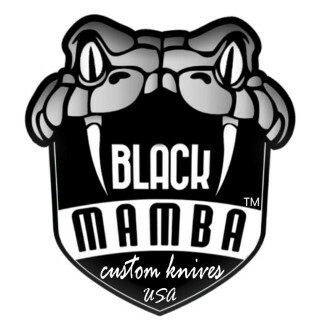 Discounts for groups and businesses are available off of the knives when getting personalized promotional knives. Gift boxes or specialty presentation boxes also available by request for most items. Email us your clear, black and white logo and what quantity or price point you are looking for and we will be happy to quote.